With advances in the understanding of the pathophysiology of ischemic brain injury, several therapeutic regimens have been conceived to protect the brain during or following ischemic insult. Despite the numerous claims of therapeutic success in animal models in the past two decades, no therapeutic agents have been approved by the Food and Drug Administration (FDA) for patients with acute ischemic stroke in the United States (Pulsinelli and Buchan, 1989). Lack of success in extrapolating therapeutic efficacy in animal models to stroke patients has raised concern about the validity of using animal stroke models to develop therapeutic regimens (Wiebers et al., 1990). 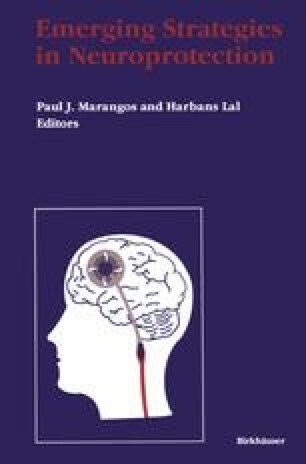 Several recent editorials have extensively discussed the pros and cons of animal stroke models (Graham, 1988; Molinari, 1988; Wiebers et al., 1990; Zivin and Grotta, 1990). An important issue, i.e., the quality of animal trials, however, has not been adequately addressed previously and will be the main focus of this review.